The tuna family includes some of the largest fish in the sea. They have several remarkable features which fascinate biologists. They never stop swimming – if they did, they’d suffocate, because instead of using their mouth muscles to pump water onto their gills, they simply swim with open mouths. This is called ram ventilation and it’s efficient because it moves plenty of water past the gills very fast. But it does mean tuna can never rest. Your average tuna swims 43 kilometres a day when he’s not trying. Tuna gills are huge and very efficient and backed up by a big heart - a tuna’s heart is ten times bigger than that of other fish of the same size. This enables oxygen to be pumped round the body in large volumes so that tuna can swim fast. The typical swimming speed of a tuna is two to three times faster that of a white fish (say, a cod) of the same size. Tuna have a distinct and very efficient style of swimming called thunniform in which the head moves hardly at all and the power comes from the tail. Fish are cold blooded – their body temperature is the same as their environment. But not the tuna. Whilst not being technically warm-blooded, tuna have a unique circulatory system which means they are warm bodied - typically 6 to 10 degrees C higher than water temperature. Warm muscles deliver more power in colder waters. There are 15 kinds of tuna, including the most expensive and just about the cheapest fish in the sea. 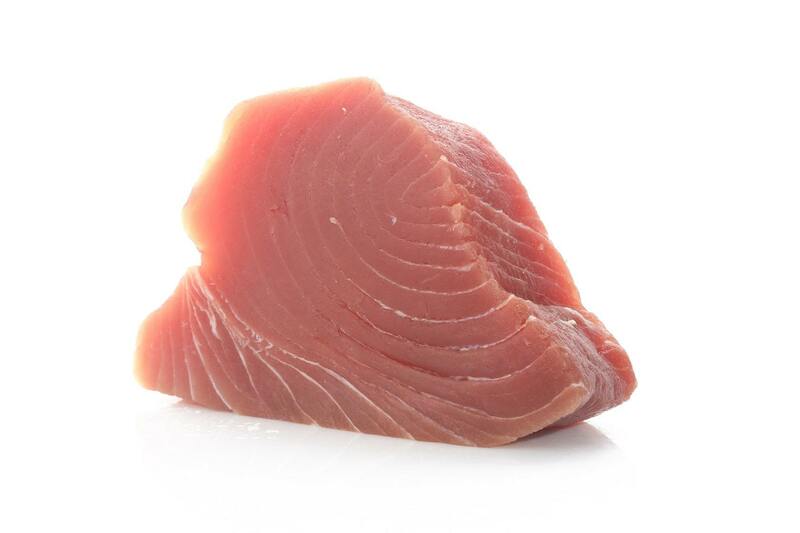 The main tuna we sell is the yellowfin – Thunnus albacares. Six species of tuna are fished for international trade. The first five - known as “true tuna” – are apex fish, corresponding to lions, tigers and cheetahs. They’re built for speed and are capable of swimming at 30 miles per hour (some say 50). They can travel a hundred miles in a night and migrate thousands of miles in a season. All five are - or at any rate were - abundant in the Pacific, Atlantic and Indian Oceans. They’re powerful fish, beautifully designed. I recall the wonder when I examined the first whole bluefin tuna I bought (a huge, 1.2 metre, £800 investment way back when) as I discovered its totally retractable dorsal fin – a mind-boggling design as if from Formula One. I should say at this point that we discontinued sales of bluefin tuna in about 2013. Bigeye (the deepest-swimming tuna has big eyes to see better at depths), yellowfin and bluefin are the three tuna most likely to turn up on your plate in a restaurant. Or were. Bluefin - overfished for decades and rated between near threatened and critically endangered on the IUCN Red List – has become an environmental cause célèbre. Many European and American western restaurants have removed it from their menus. There is much to be said about the bluefin, the stocks of which stand 95% below their level of 100 years ago. But this is not the place to say it. Here is an authoritative account. Bigeye doesn’t get much of a look-in in Europe. Although caught in meaningful quantities in the Atlantic Ocean, virtually all is exported to Japan and to sushi restaurants in the USA. 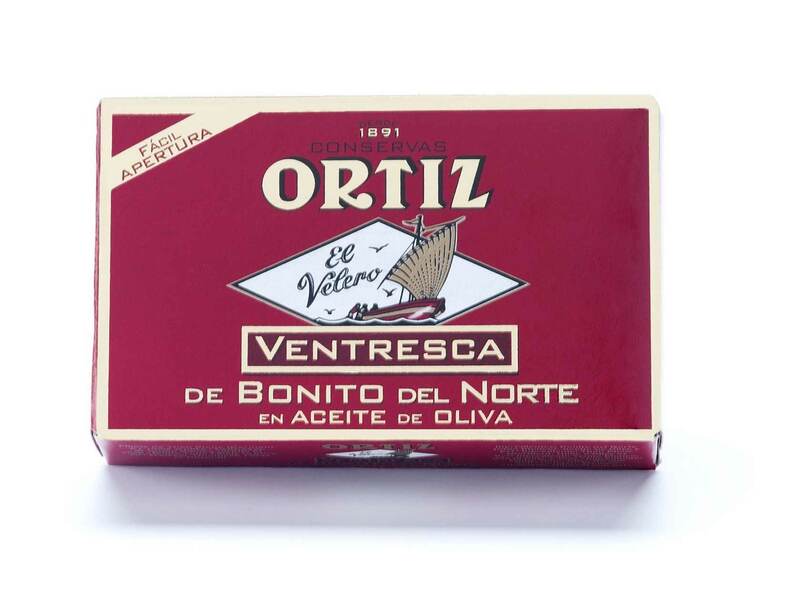 Thus, yellowfin is the tuna you’ll find in raw form (ie, not in a tin) in Europe. It’s important to understand that the quality of tuna is crucially dependent on how it was caught and how it was treated in the next few hours. Top quality tuna has been caught by a single fisherman with a pole and line (a commercial boat might have 20 such fisherman). 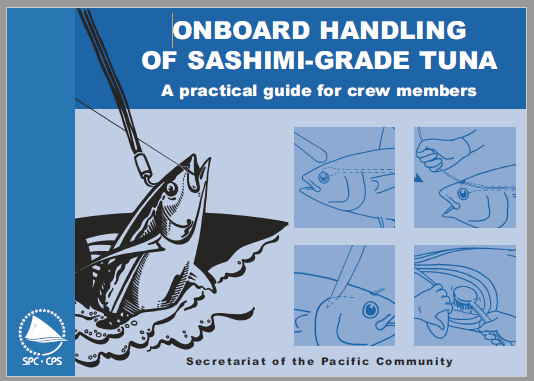 This means the fish can be brought onboard and killed quickly, minimising the damage caused by its struggle to escape. The struggle releases chemicals which degrade eating quality. The main alternative tuna-fishing methods – long-lining and net fishing - treat fish much more severely. Fish caught by such methods is usually heading for a cannery. In terms of cuisine, the outstanding feature of tuna is its dark flesh. 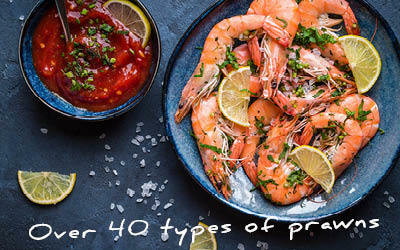 Fish, like mammals, have dark muscle and light muscle (think chicken leg and chicken breast). The dark and light muscles are known to biologists as red and white muscles. They create energy in different ways for different purposes (basically, red muscle provides steady endurance power - eg trans ocean migration - and white provides “burst” energy - eg escaping from a seal). The tuna has lots of red muscle – five to ten times as much as other fish. But this isn’t the muscle you eat. The part of the tuna which biologists label red muscle is virtually black and tastes very bitter. The consumer never sees this. 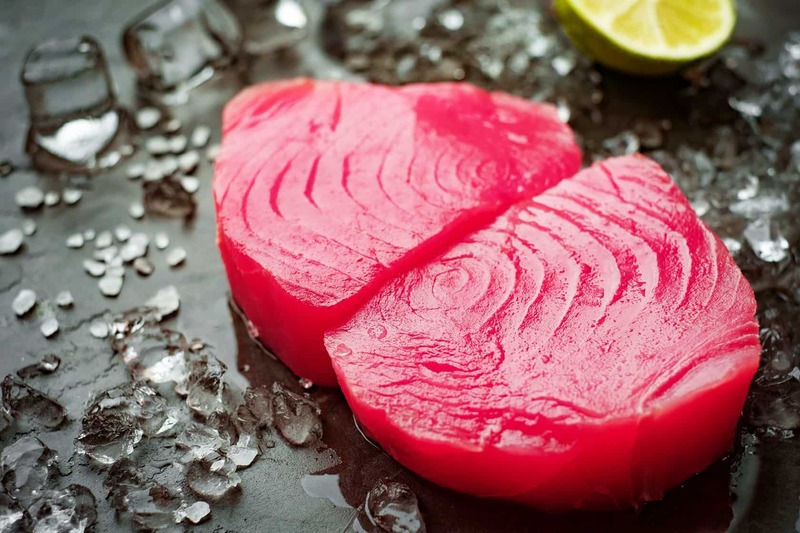 The red / brown tuna meat which has become so popular in the west over the last 20 years is technically-speaking the tuna’s white muscle… except it’s red (when fresh). The redness comes from myoglobin, a protein which stores and processes oxygen. Myoglobin is the same stuff that makes beef red. Exactly why tuna should have all this myoglobin in its red muscle seems to be a mystery that scientists have yet to solve. But we should be grateful because it gives tuna a distinct and attractive taste, more akin to meat than fish. Perfectly fresh tuna is red but it turns brown within hours, or within weeks if frozen (unless "superfrozen - see below). This is due to a chemical reaction between the air and the myoglobin. This does not affect the taste, but it clearly reduces the visual appeal. However, this red to brown reaction can be arrested or even reversed by immersing the fish in carbon monoxide, which produces another chemical reaction. The tuna will then stay red (initially an unnatural verging on-neon red, if the treatment has been too enthusiastic) for a fortnight– long after it has become unfit to eat. Carbon-monoxide treatment was commercialised 20 years ago as a means of making tuna look fresher for longer. The practice was banned by the European Union in 2008 but persists in some regions. Tuna is one of the most favoured fish for sushi. 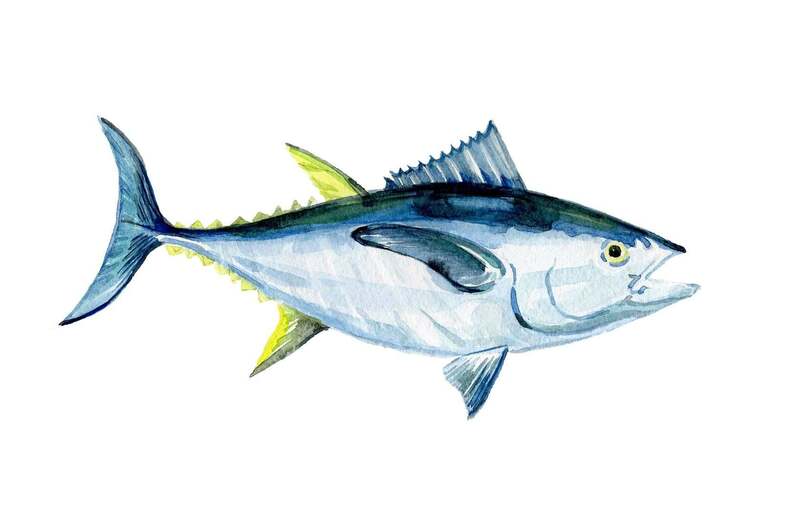 The Japanese word for bluefin tuna is maguro, and for yellowfin tuna, kihada. But as sushi migrated around the world the language became less precise. Restaurateurs and fish salesmen talked up what they are offering whilst over the same period the availability of bluefin waned. Thus maguro has come to be accepted in most places as referring to yellowfin tuna. But one word for two fish is the exception that proves the rule: sushi terminology is normally very specific with many, many other words for tuna, and not just for different species, but for different parts of the fish. Just as beef comes in many cuts – rib, sirloin, brisket and so on, so does the sushi world delineate at least nine kinds of tuna meat. The main demarcation is between the top or back of the tuna and the underside. Back meat - or akami – is deep red indicating leanness. Underside meat, at any rate from the middle underside – the chest area – is lighter in colour, veined with fat and fantastically tasty. It’s known as toro, which means “melting”. Toro is only a small part of the total weight of the tuna. Great taste and limited quantity mean the price is very high, when you can get it. 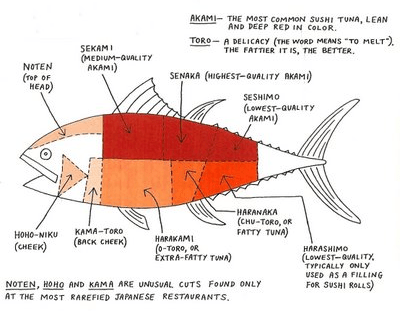 There are three kinds of toro and three kinds of akami (and a total of 14 different words for tuna meat on this diagram, which we’d like to acknowledge comes from otoro.com). Good toro comes from large fish and ideally bluefin. 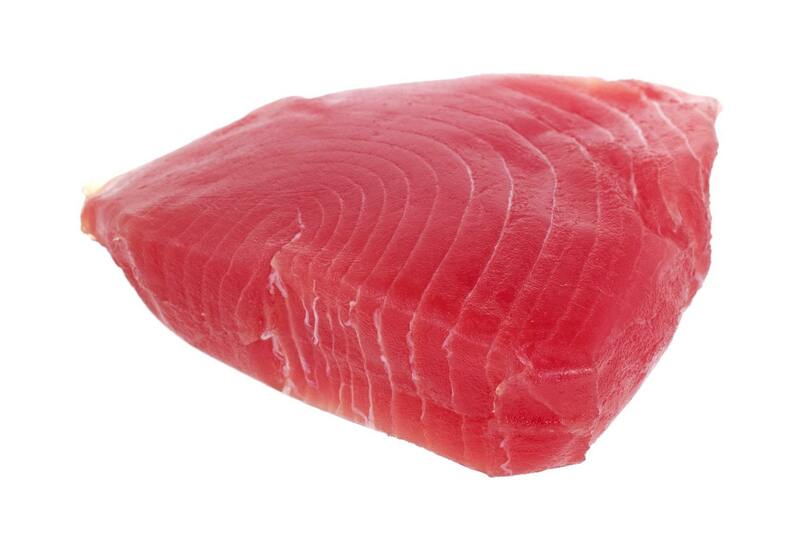 There is a limited circulation of bluefin toro in the UK. In terms of sashimi from tuna, The Fish Society only sells akami from yellowfin tuna. You’ll find this on the maguro page on our website. Tuna, being oily, is ideally kept frozen at a lower temperature than white fish. Whereas white fish is happy at -22C, frozen tuna is ideally kept at -60C. The very best frozen sashimi tuna is caught on vessels equipped to freeze the fish quickly down to -60C and is then kept at that temperature all the way to the sushi bar. This requires an expensive investment in specialised vehicles and powerful cold stores and in electricity to power them. Such tuna is known as “superfrozen”. It is the main form in which tuna is sold in Japan and a couple of European companies also distribute tuna in this form. The Fish Society, so far, does not offer superfrozen tuna. But we’re working on it. Yellowfin tuna is clearly overfished. Control of tuna-fishing is very difficult because the fish migrate so far including across the high seas where no country can even attempt to prevent bad fishing practice. Such management as there is rests with Regional Fishery Management Organisations such as ICCAT, the International Commission for the Conservation of Atlantic Tunas (it also looks after swordfish and similar species). These organisations depend on countries being willing to co-operate and within countries, their fishing fleets to co-operate with their governments. ICCAT has a number of policies, such as a catch limit (currently 110,000 tonnes a year for Atlantic yellowfin), restrictions on the use of certain fishing techniques, observers on five per cent of boats, and registration of vessels targeting yellowfin. Frankly, none of them are very convincing, but the Commission appears to be trying harder than ten years ago when it earned the epithet, The Commission to Catch All Tuna. 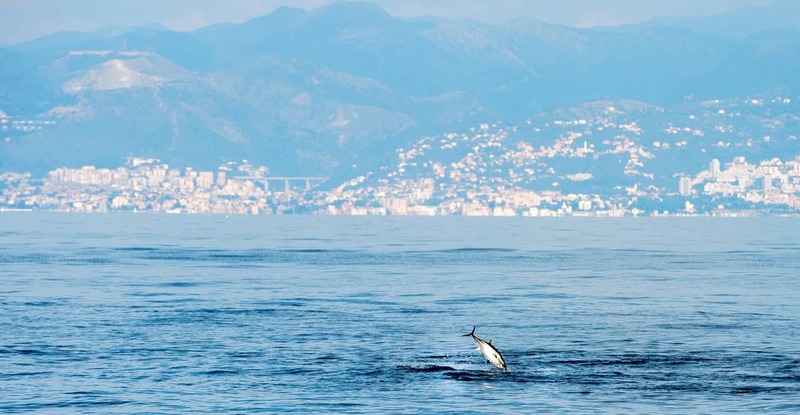 Perhaps more significantly, consumer opinion in western countries is slowly being mobilised, partly by Sir Richard Attenborough and the environmental lobby and increasingly by consumer-focused marine protection organisations, such as the Marine Stewardship Council. 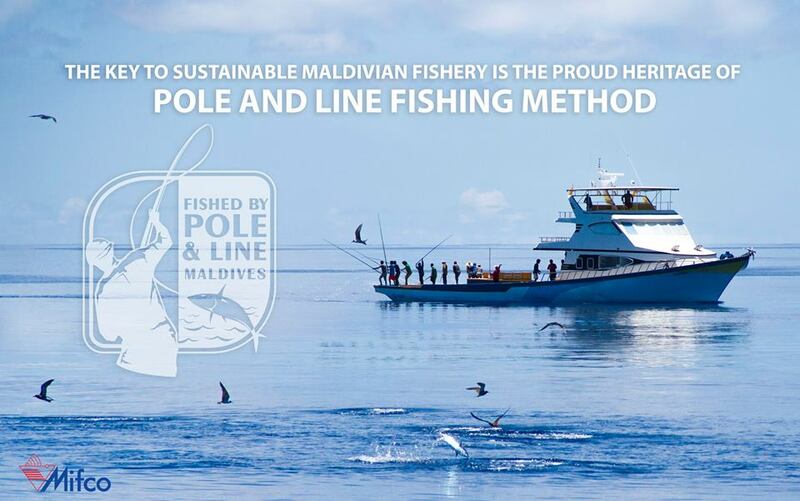 At the Fish Society we buy most of our fresh tuna from pole and line fishing fleets in Oman and the Maldives. Fortunately, the tuna is fantastically fertile. A mature yellowfin tuna produces upwards of 20 million eggs a year. Only a few get past the first few weeks, but still that’s enough to assure its survival. But survival is not enough. There is probably enough common sense around, abetted by the sorry example of the bluefin, to ensure that yellowfin will not suffer the same fate.